As you might recall, our very own Ryne suffered through using the Alcatel 1X not only for our review, but also to see how life with Android Go is. His rage and frustration were a frequent occurrence in our internal chat, and his pain is apparent in both pieces. 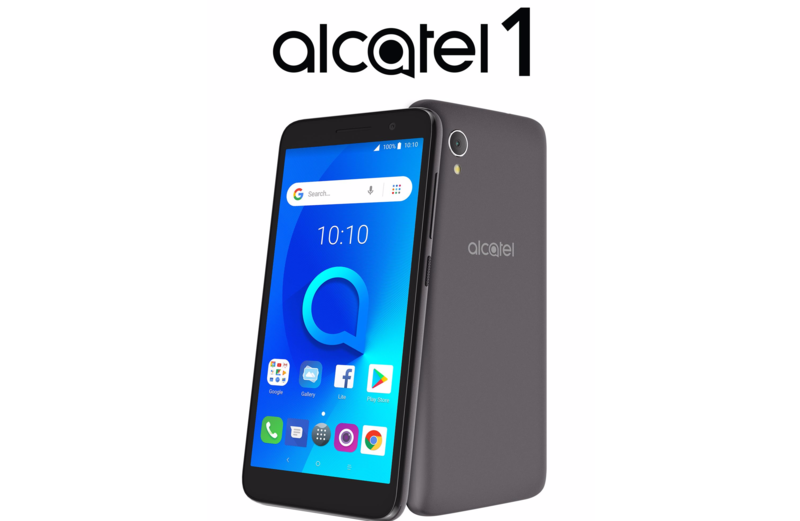 The Alcatel 1 is a step further down from the 1X, but it has an 5" 18:9 LCD display, an LTE modem with the bands for AT&T and T-Mobile, and a 2,000mAh battery. If you want a full list of specs, check out our original announcement post. $80 for a brand new smartphone is noteworthy, at the very least. Oh, and Amazon says that it "usually ships in one to three months."